Choosing a resort is always one of the biggest challenges when booking your Goa holiday, such is the endless choice of stunning beach settings to consider. 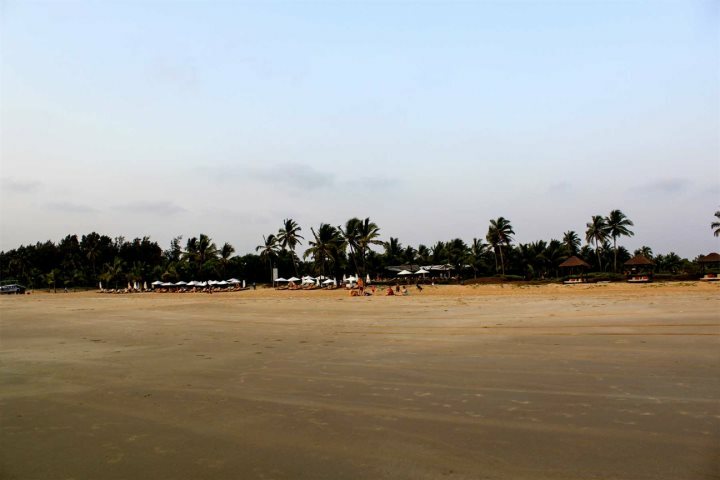 The general rule of thumb is to head to North Goa for a livelier atmosphere, and head to South Goa for a more sedate experience. 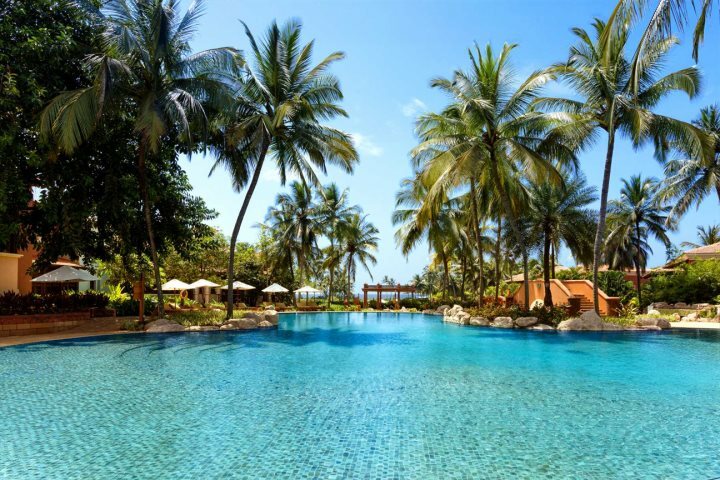 For us, one of the most rewarding resorts in South Goa is Arossim, a quiet and clean setting nestled between Majorda Beach and the peninsula upon which Vasco de Gama is located. Here you'll enjoy some of the most rewarding features that the state is famous for, as well as some great accommodation options. 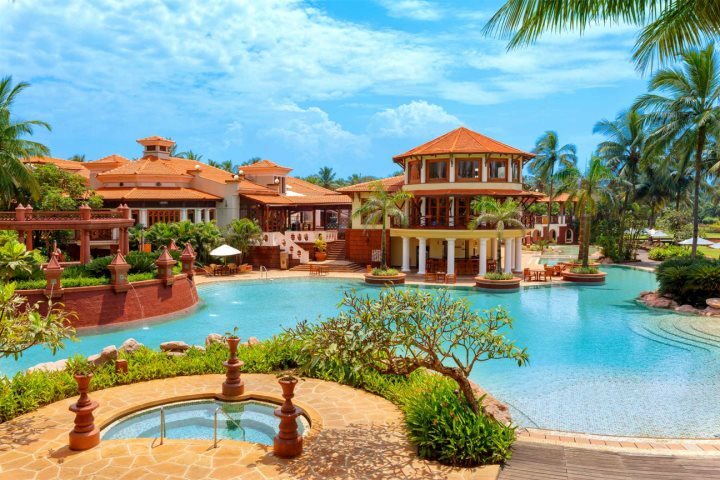 Presenting a languid and quiet atmosphere, especially along the long stretch of sand that defines this alluring resort, Arossim is the perfect choice for those looking for a relaxed and indulgent holiday in Goa. The beach is likely to serve as the focal point of your holiday in Arossim, and you'd be forgiven for spending your entire day lazing on the soft sand, making your way through a good book and dipping periodically in the Arabian Sea to cool down. There are some simple but appealing beach shacks set on the sand here, serving up refreshments, tasty seafood and authentic Goan fare - ideal for keeping fed and watered during a beach holiday in Arossim. We recommend heading south along the coast for about 10 minutes to Zeebop by the Sea on Utorda Beach, one of our favourite beach shacks in Goa. 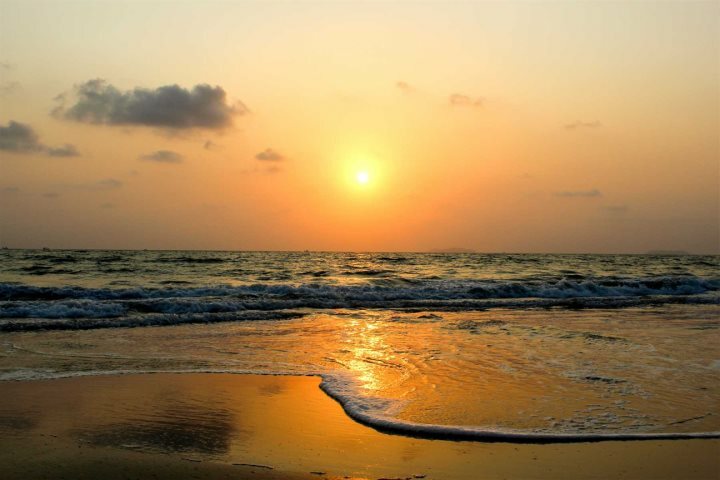 This beach, like many along this coastline of Goa, provides a superb vantage point for admiring the sunset. Simply sit back with a cool beer in one of the beach shacks and gaze out across the sea as the sun dips below the horizon - easily one of the highlights of a stay in Arossim. Beyond the beach, visitors to Arossim will also find things to see and do away from the sand. As you head inland, you'll witness some colourful and intriguing colonial homes, providing a nod to Goa's Portuguese past. There's also a birdwatching spot just off the main road, gazing out over wetlands and a lake, great for those interested in the wildlife of the area. Where to stay in Arossim? A remarkable member of our Luxury Collection, ITC Grand Goa boasts a fantastic location next to Arossim's golden sands and is most certainly one of Goa's most striking hotels. 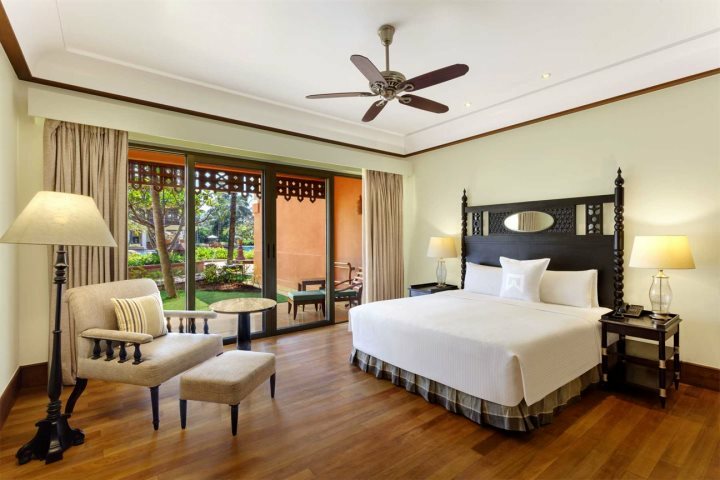 Located amid 45 acres of stunning gardens and home to a range of spacious Pousada-style rooms which are full of elegance and charm, your stay in Arossim will be defined by luxury at ITC Grand Goa. Find out more about holidays in Goa by visiting our dedicated Holiday Ideas page or by calling our expert Sales Team on 01489 866986.